Why Should You Buy the 2018 Volkswagen Atlas? For many years now, drivers have been asking Volkswagen to produce a 3-seat crossover capable of delivering unrivaled family-hauling capability. As a result, the company crafted the 2018 Volkswagen Atlas, for sale now at our Tampa VW dealer. So why you should be excited about the 2018 Atlas? Let’s take a closer look. The 2018 Volkswagen Atlas has been receiving high praise from the experts. The Car Connection hailed the family-friendly nature of its third row and the second row’s ability to slide forward while a child safety seat is attached, as well as its roomy cargo space and capable handling. 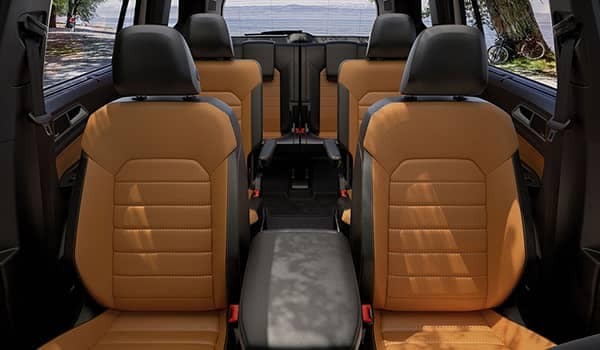 US News Rankings and Reviews applauded the fact that the new Atlas not only has a third row, but that the third row is comfortable and spacious. They were also impressed by its sedan-like drivability. What’s more, the 2018 Atlas has earned a number of awards, including Best of 2018 from Cars.com, Best Large Utility of 2018 from MotorWeek Drivers’ Choice, and Best Mid-Sized SUV from Good Housekeeping. Another great reason to buy the 2018 VW Atlas—the People First Warranty. As the most comprehensive warranty in the nation, it includes 6 years/72,000 miles of bumper to bumper coverage, and it can be transferred to the new owner if you sell it, thereby further increasing its resale value. 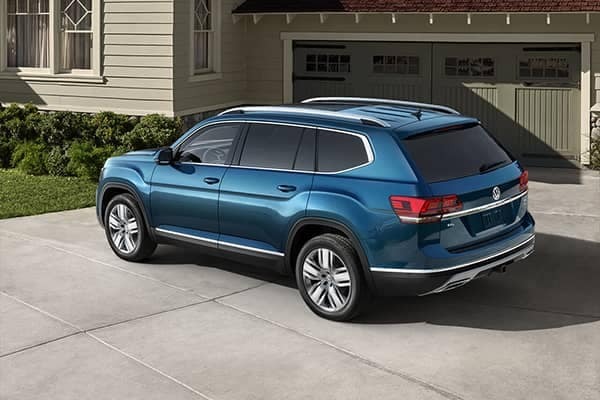 Bottom line—the 2018 Volkswagen Atlas offers a whole new level of family-moving capability, and it comes with the best warranty on the market. At Volkswagen, we’ve got you covered. Visit our Tampa VW dealer today to test drive your 2018 Volkswagen Atlas, Why Reeves? 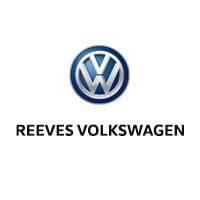 At Reeves Volkswagen, we’re renowned for offering Tampa’s best dealership experience. We start by providing the largest selection of new and used Volkswagen models that you’ll find anywhere in the region. From there, we top off our selection by offering each model at Tampa’s most competitive lease and financing rates. Finally, thanks to our expert, friendly staff, you’ll receive all the info you need to make an informed decision. Between the unrivaled versatility of the 2018 Volkswagen Atlas and the enjoyable shopping experience provided by our Tampa VW dealer, you’re about to hit the road with a smile. Check out our selection of the 2018 VW Atlas online, or call Reeves Volkswagen at (855) 248-4512 today. 0 comment(s) so far on Why Should You Buy the 2018 Volkswagen Atlas?